Jeonju has many hanok (Korean traditional building) cafés boasting exquisite atmosphere. 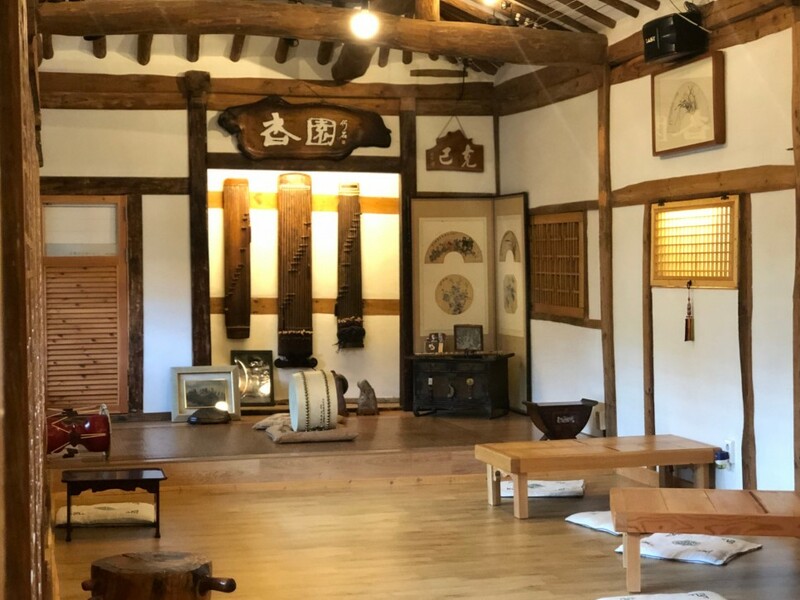 Imagine this, you’re sipping a cup of warm coffee with a piece of baked rice cake at a traditional hanok building while enjoying the view of the courtyard. The coffee would taste different. It might melt away the worries and busyness of the everyday life. 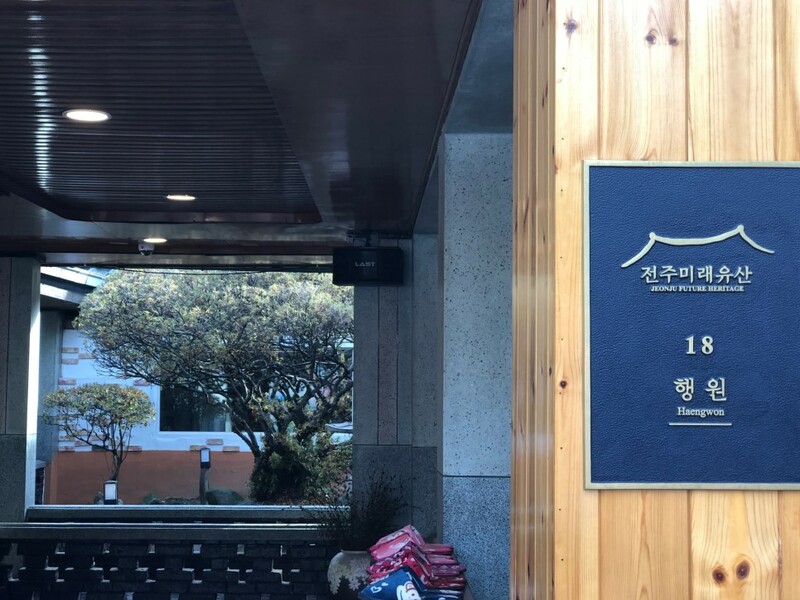 Today, I’ll introduce two of such hanok cafés. 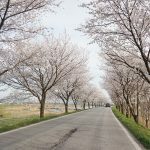 I visited Café “Haengwon”. 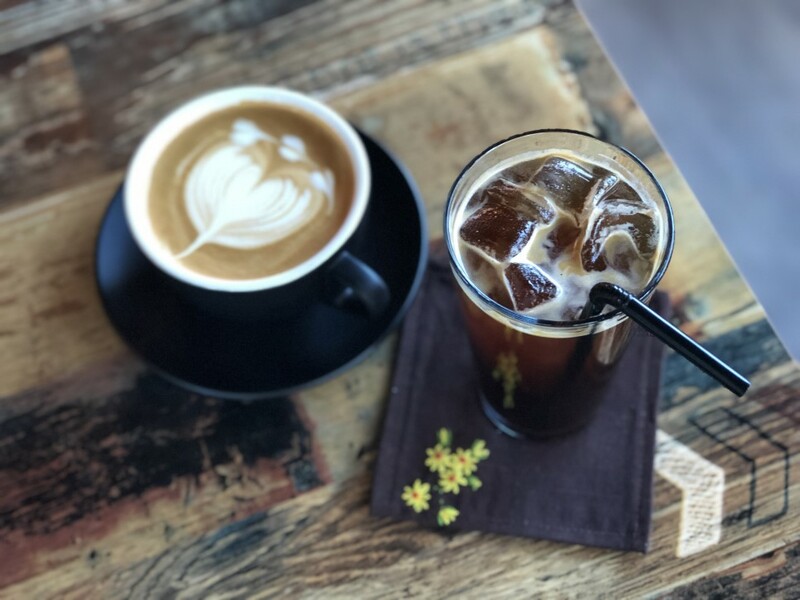 It feels cozy and quiet although the café is only a short walk away from the bustling center of the Jeonju Hanok Village. I changed into the indoor shoes and ordered drinks at the entrance. Then I came across a cute garden in the courtyard, which turns everything more natural and peaceful. Café Haengwon offers a range of traditional Korean beverages and desserts. It was surprising to find on the menu the “susubukumi (sorghum pancake)”, which is rare these days. 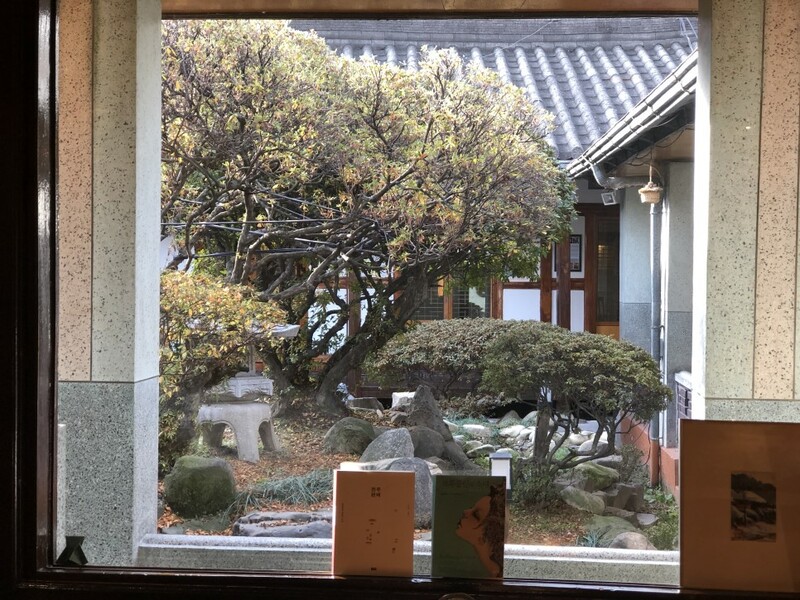 I drank “ssanghwacha (herb tonic tea)” while enjoying the view of the courtyard. The café occasionally holds traditional Korean music concert. 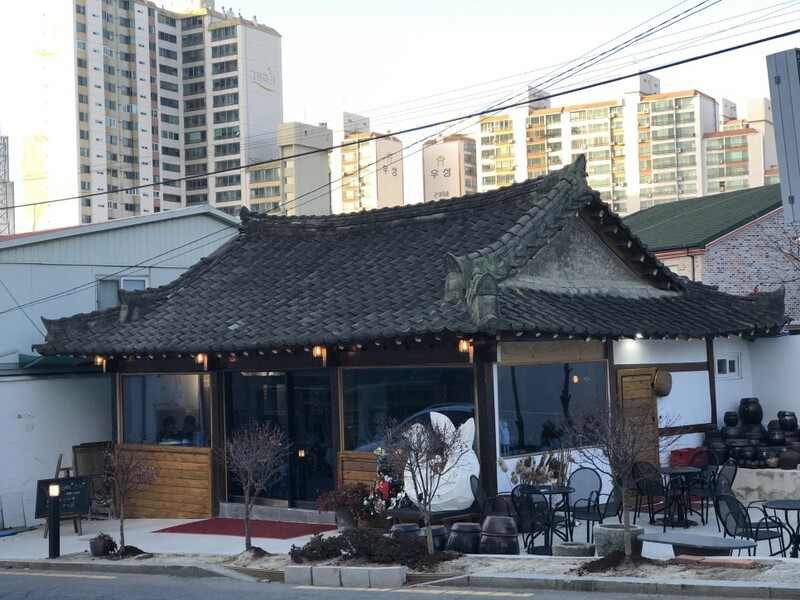 Uniquely located amongst the apartment buildings of the Junghwasandong District, the hanok building of “Goznuk” certainly stands out. 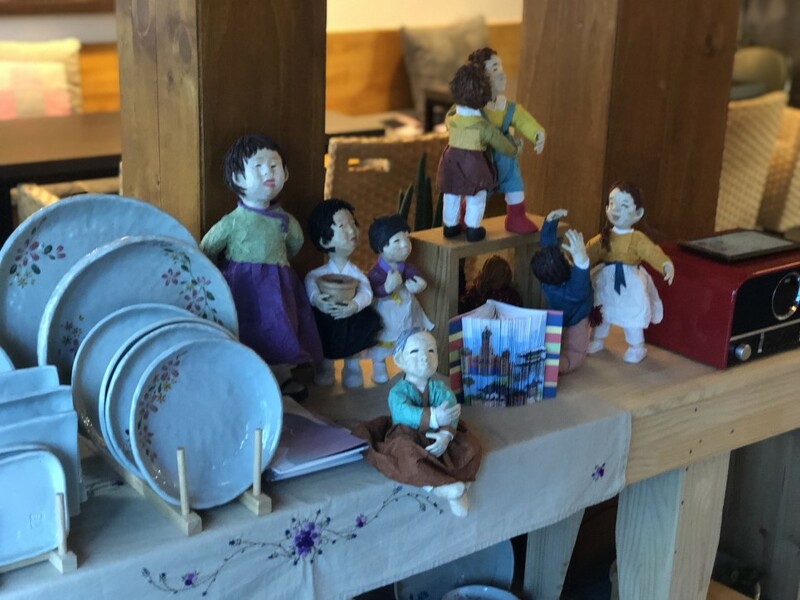 The interior of the café is decorated with a variety of porcelins and hanji (Korean traditional paper) crafts that lift the traditional mood. 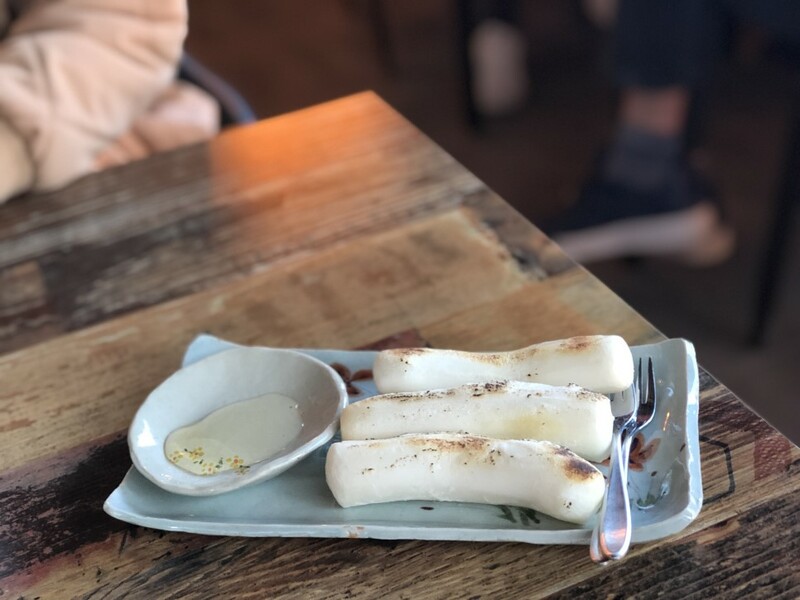 Goznuk also offers traditional Korean desserts such as baked “garaettuk (long and slender rice cake)” and homemade “yanggaeng (jellied sweet bean paste)”. Did you know that black coffee, cold or warm, goes really well with garaettuk? You may also try different “flower teas” such as chrysanthemum, peony, and coreopsis, which are rare in ordinary cafés. Goznuk also offers a variety of beers from around the world. This unique cafe is a wonderful place to have a cup of coffee and escape the hustle and bustle in cities. Will pay it a visit soon. And are these souvernir items there sold? 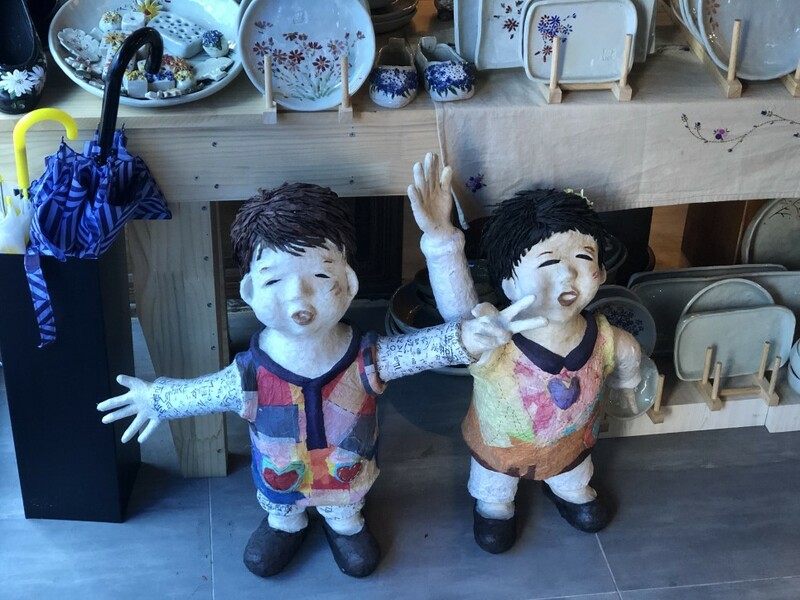 I really want to buy them. 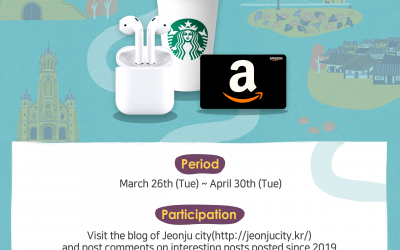 are you living in jeonju? so jealous! wow, so jealous you tried it!! I wanna go to korean traditional style cafe like these!! My favorite part is of course the tratidional bibim bap making experience that is offered in differents points of the city. Foreigners are used to get the food served on a plate, but traditionally, Koreans like to make and share their own food on the table, a experience you can not miss in this country. I love finding little gems like this! Both cafe’s look super cute and quaint. I especially love the outside of Café Haengwon! I go to a lot of cafes in Seoul but these cafes are something else I’m in love. 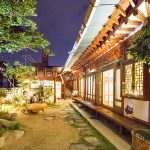 The hanok cafes pictured here really have a different sort of charm that I haven’t seen before–most of the cafes I’ve been to have more of a modern aesthetic–I’ll be sure to check these out when I visit. Thanks for the recommendations! 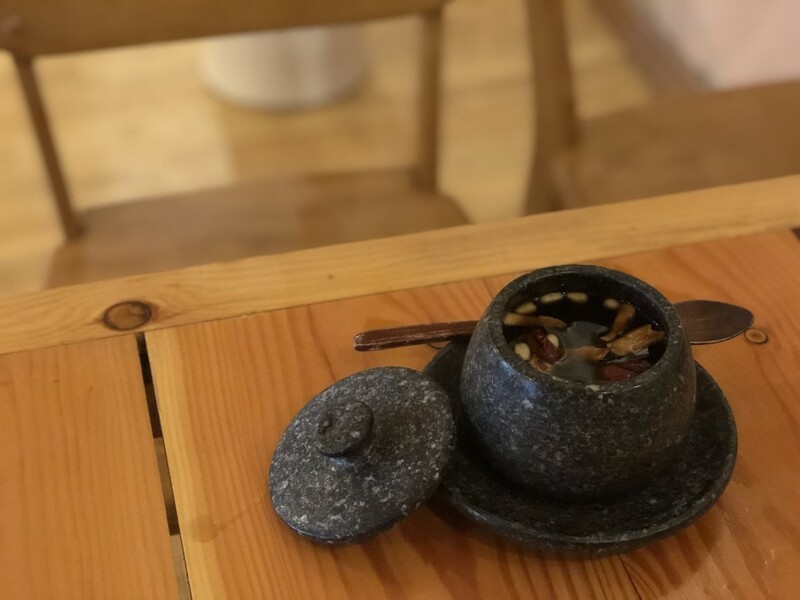 My favorite type of cafes are traditional hanok cafes where I can try the Korean traditional snacks, so I’ll definitely visit Café Haengwon and Goznuk one day. Also, I love how Goznuk’s interior is decorated with hanji, which makes it all the more authentic! 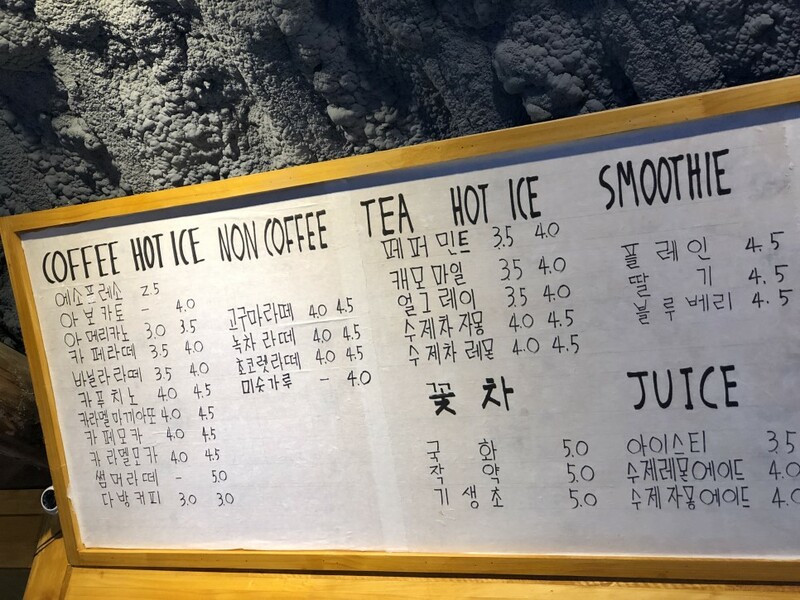 Coffe shops are a very important part of K-culture. There are many thematic places with special drinks, the prices are cheap and you can stay for a long time with your friends. I like how this is such a photoblog: it keeps me thinking of how great it would be were I there, while at the same time, makes me feel like I was there taking those pictures. the photos on here are really nice right? I love seeing these photos of the city! It looks very peaceful there and really pretty! I want to see it. Jeonju trip won’t be completed without visiting Hanok Cafe. Thank you for the list. 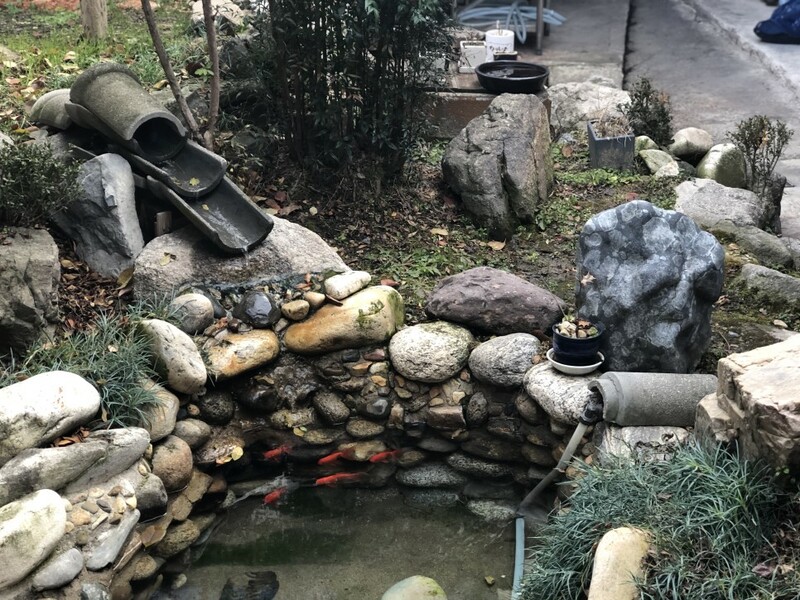 jeonju city is hanok heaven! this one looks really special! The desert at Haengwon looks good. I wonder what it is consist of. korean cafes are really special! I absolutely love traditional cafes/tea houses and these look very beautiful! 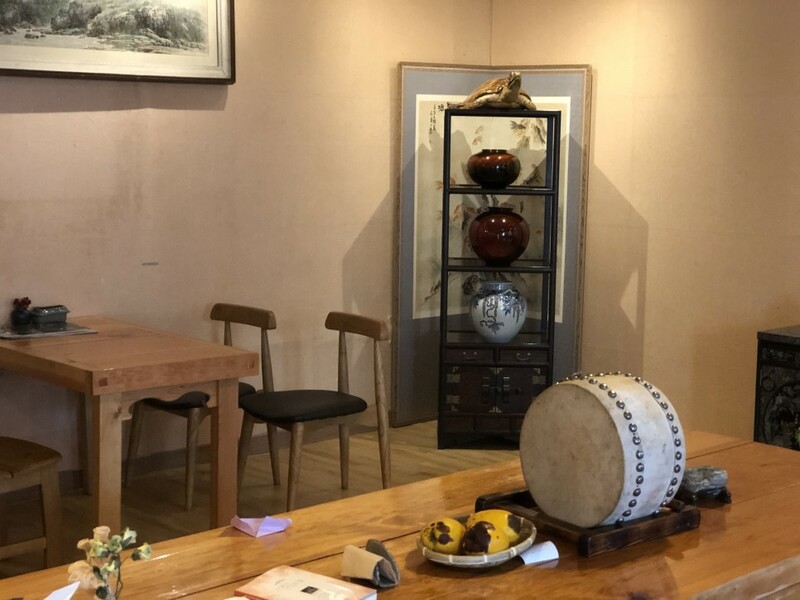 The teapots and the susubukumi at cafe Haengwon look absolutely incredible <3 It's great that they might be a bit quieter compared to most Seoul cafes too! 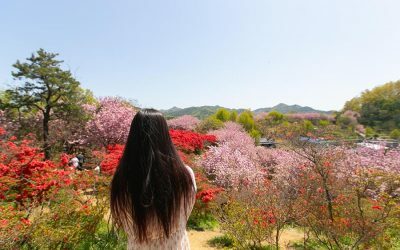 Definately going to go there next time I visit Jeonju. Thank you! I had my first Omija tea in this city!!! I was told that it is good for women and the tea is a kind of sweet taste!! The Ttuk cake in the picture looks so yummy~ Rice cake n tea should be a perfect combination if you have ever tried it!!!! Please recommend more cafes in Jeonju!! I’ve only made a day trip to Jeonju, but next time I will stay for longer so that I can see more of the city! 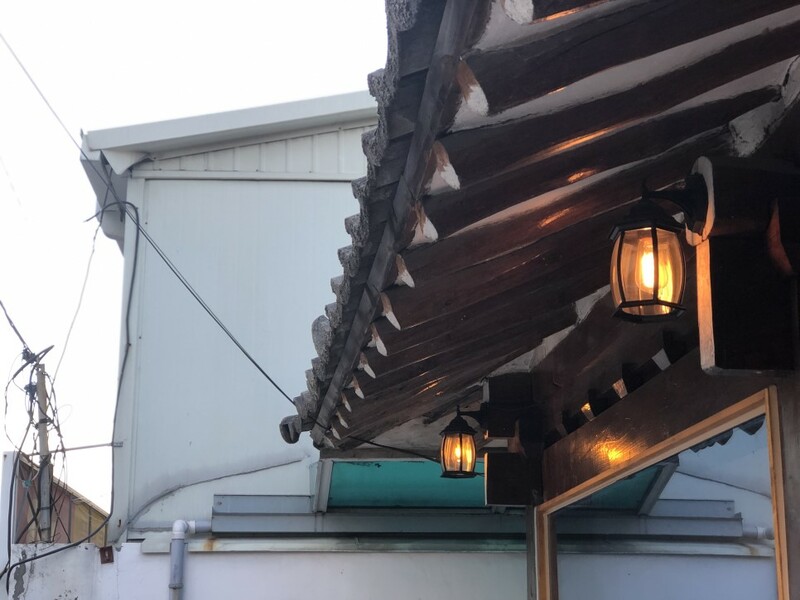 The hanok cafe in the middle of modern buildings kinda give it an exotic vibe and a cool place to escape the city life. The Sorghum pancake is definitely something new and rare. I don’t think I’ve ever seen it in Seoul. I´ll take you to the coffee shop!!! Beautiful tea house for photoshooting!! Looks like a nice traditional experience. I think its super cool that these cafes are embracing the traditional style and crafts of Jeonju and bringing it to the consumers! Also, today I learned about this delicious dish called “garaettuk” and now I must have it!!!!!!!!!!!!!!!!!!!!!!! I love rice cake sooooo much omg. Goznuk, wait for me!!! The cafe looks like an amazing place to read a book while enjoying some coffee. I wonder if there’s a time limit as to how long you can stay. I love comercial places in Hanok’s . They are so cozy and feel like home. I want to visit soon! 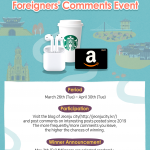 I have been to Jeonju two years ago and I highly recommend the traditional coffee shops. It was raining heavily when we went inside one of them and it simply felt so cozy. i want to eat that rice cake with iced americano. wow it will be so refreshing. before i left this country. 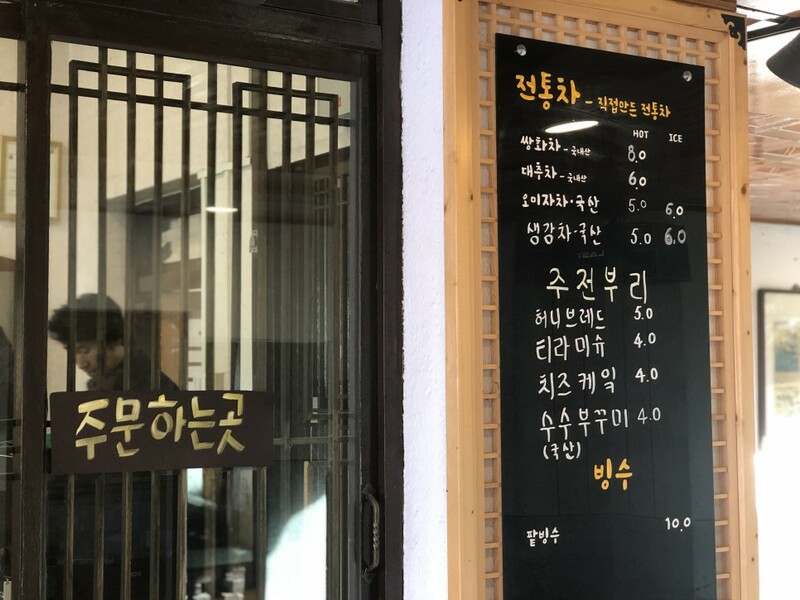 i must try this hanok cafes in jeonju. it’s remind me of trip to jeonju with my friends. it was really nice. we tried to make our bimbimbap and tried korean costumes. and tour around jeonju. This place looks adorable! I really like the style, the real traditional Korea! traditional style cafes are the best! 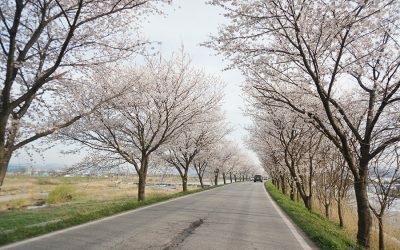 I will make sure to visit them next time I visit Jeonju! sitting on the floor is not easy. haha. its kind of meditation & yoga for me. but I cannot not accepting that status & that situation might make the tea taster more deeper. 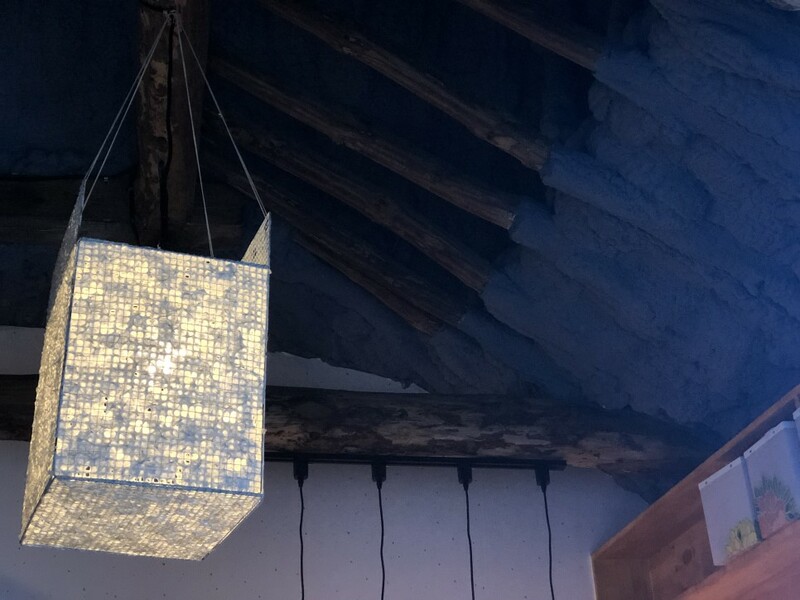 I love Hanok and I think making it a cafe is such an interesting concept. 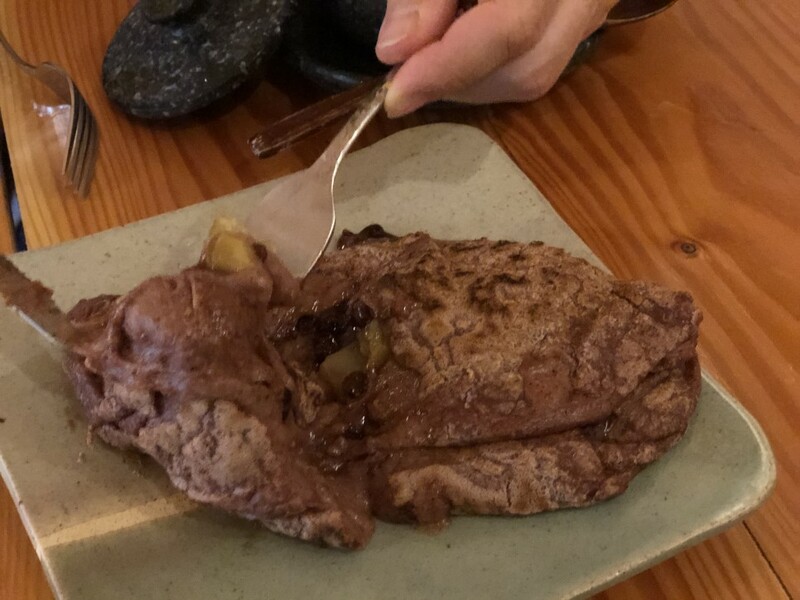 The dessert named susubukumi looks like redbean cake!! Everyone loves a good coffee but also a cute cafe. I think the traditional setting actually is good for the foreigner who may be into less instagram-chic and more into a good dose of history and feeling really comfortable in a more traditional setting. 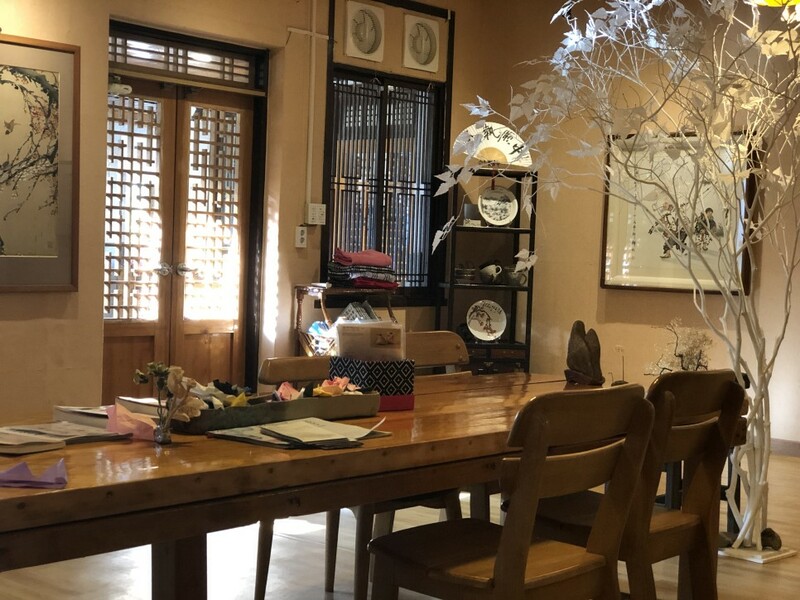 Can you tell us more about other antique cafe at the Hanok Village?? 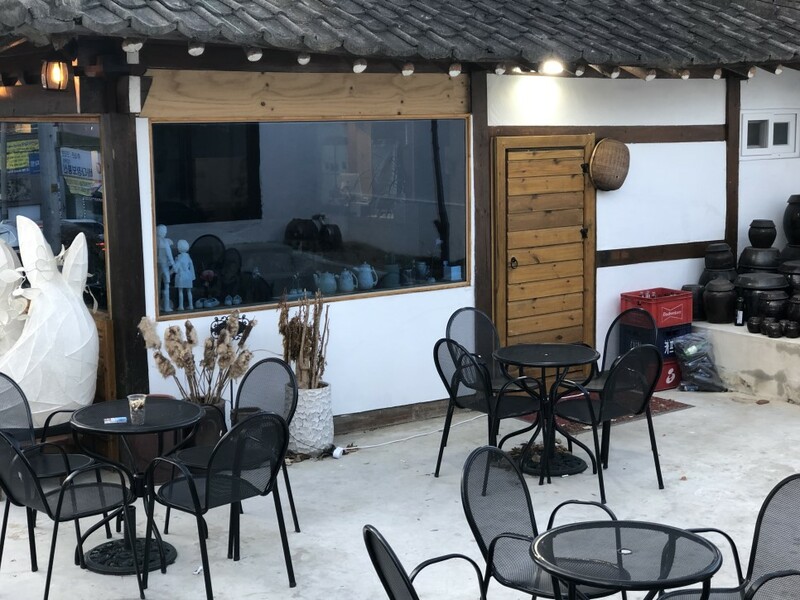 A visit to Hanok cafe in Jeonju is a MUST!! I’ve visited a variety of cafes during my stay in Seoul and they were very nice but these are so uniquely stunning. The thought of having tea while there’s a traditional Korean music concert/performance would be such a memorable experience from Jeonju. if jeonju was a food I would totally eat it!!! I’ve seen some traditional cafes in Insadong but these ones look different. Even the menus are very unique. 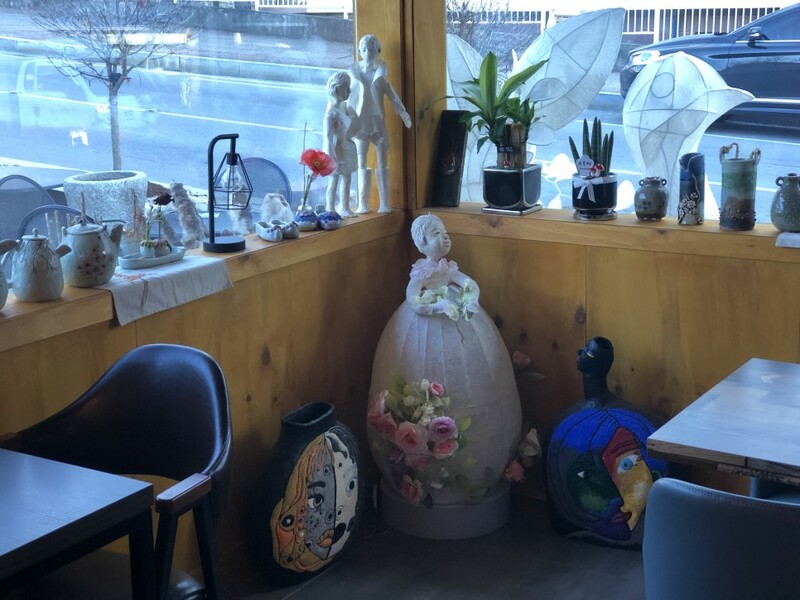 This cafes are classified as unique because of their apperance. Basically people should visit this kind of places in order to dive into the atmosphere of a certain period. And of course, the quality and the taste of food are on a very high level. I need to being all my friends here!! I don’t think there’s anywhere else you can find these types of cafes. 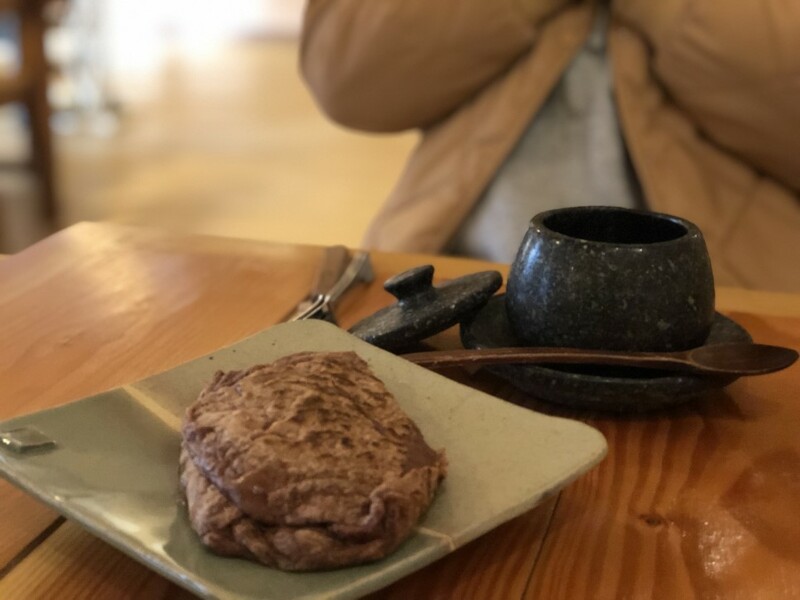 Haha, at first I thought that the snack served with tea was a slab of uncooked meat, but in the following images it appears to be red bean paste or something similar. I’m sure it’s a great cafe to just relax, unwind and enjoy the traditional atmosphere. tell me why you have to go and make things so delicious, coffee shop? he thought of having tea while there’s a traditional Korean music concert/performance would be such a memorable experience from Jeonju. jeonju is the best place to discover korean culture. 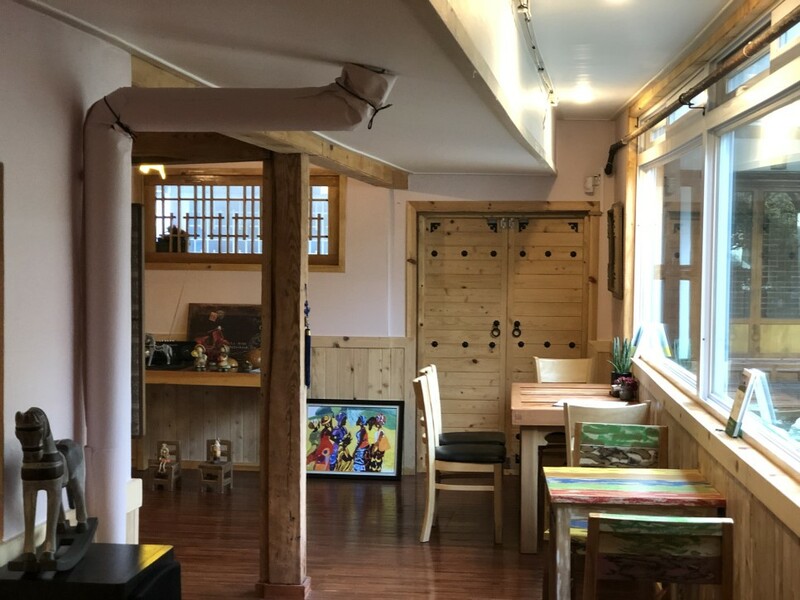 i must try this hanok cafes in jeonju.